One of the delights of finishing a book is that you get to talk about it. 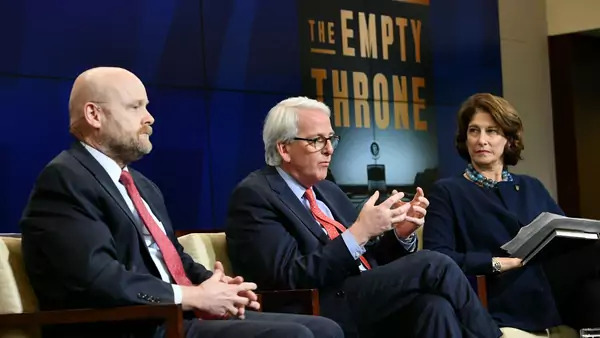 Since PublicAffairs released The Empty Throne: America’s Abdication of Global Leadership last week, Ivo Daalder and I have been on the road discussing our argument that America First foreign policies are undermining U.S. interests. Two of the events were on the record. The moderators and audiences asked great questions. Those conversations are worth sharing. On Monday, we sat down with NPR’s Mara Liasson at CFR’s DC office. 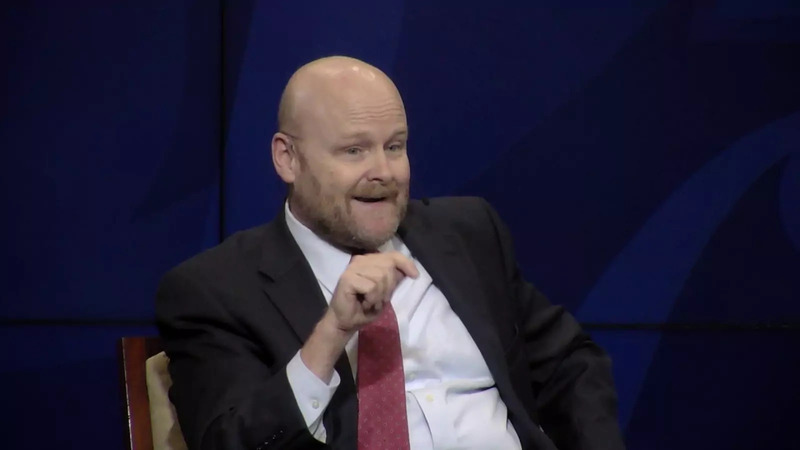 You can watch the discussion here. 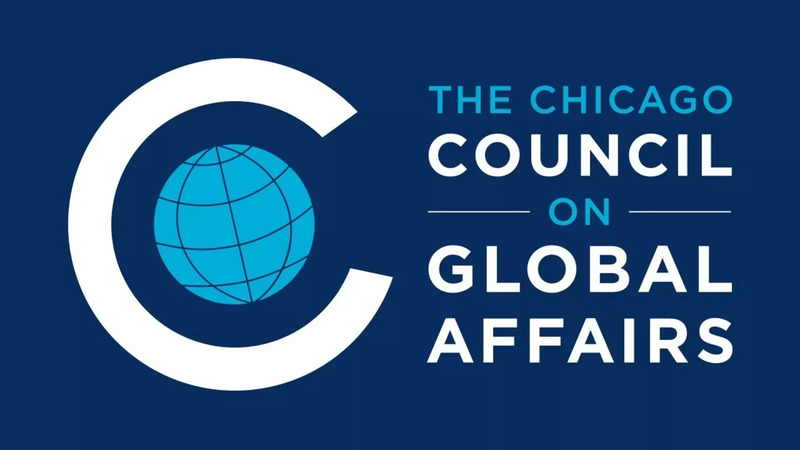 Last night, Ivo and I discussed the book with WBEZ’s Steve Edwards at the Chicago Council on Global Affairs, where Ivo is president. You can watch that event in full here. As always, you can tweet your thoughts and questions about the book using #TheEmptyThrone and let me know what you think @JamesMLindsay.